It is expected that the children should be able to write a variety of texts which include the following four sentence types.. Statements: Statements are sentences which tell you something. They end with a full stop. When they arrived there were lots of people at the park. Questions: Questions are sentences that ask you something. They usually end with a question mark. 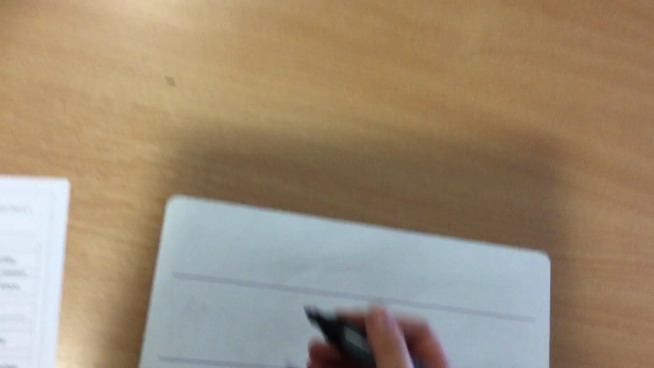 Video modelling plurals - adding 's' and 'es' to words. Video modelling adding 'er' and 'est' to words for comparison. Video modelling adding the prefix 'un-' to words. 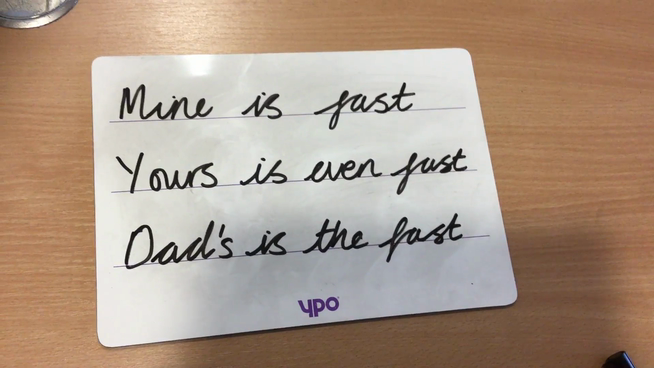 We have previously undertaken 'Grammar Hammer' as a weekly test to improve the children Grammar knowledge and understanding, this is now delivered through our English lessons. Therefore, we have attached a copy of each test for the children to practice at home.